This page is gonna give you some tips to recommend which class to play, which class is more fun or satisfying and some things you should pay attention to. 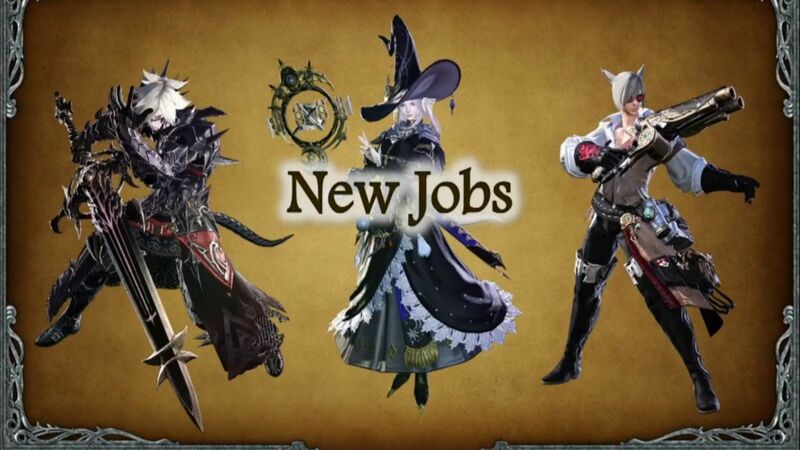 First, it is suggested to unlock them (Dark Knight, Astrologian and Machinist) all and take some runs through Palace of the Dead. Palace of the Dead will give you the chance to get a more realistic feel for the class that you'll be playing primarily at 60. Additionally, if you bring them into Palace of the Dead, they'll level up a bit too. It's a win-win. Second, if you have only summoner and black mage don't go healer or tank with 0 experience in that role, you should level conjurer at least to 30 before picking astro, or gladiator for dark knight. if you don't wanna do that go machinist. AST is fun, though you'll need Conjurer cross-class for protect & stoneskin. On top of that, AST is probably the most finicky out of the 3 healers imo but it's definitely more fun when you get the hang of it. The thing is that, playstyle differs a lot from player to player. You should probably consider cross class skills as well. Both AST and DRK has a bit more need of those than MCH does. If you are troubled with the choice of the jobs, hope the above mentioned tips can solve your trouble. Any requirement for FFXIV gil can be found here. Wish you progress in the game.